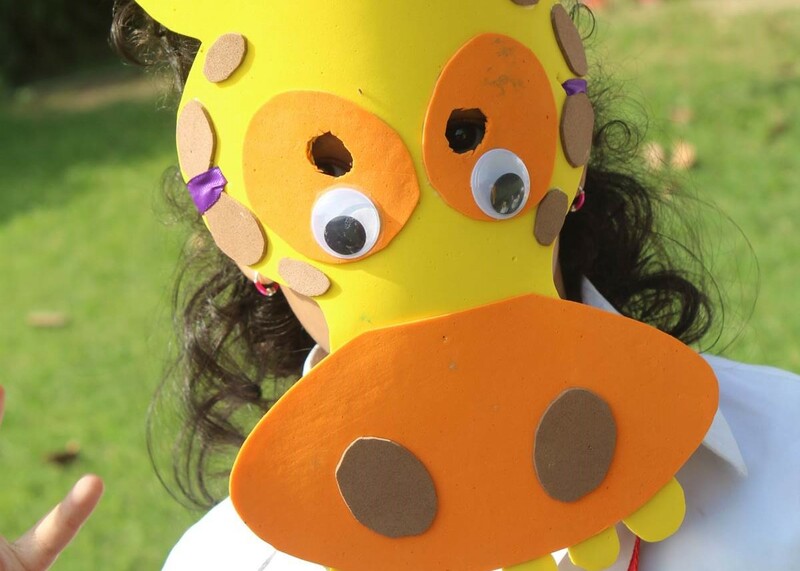 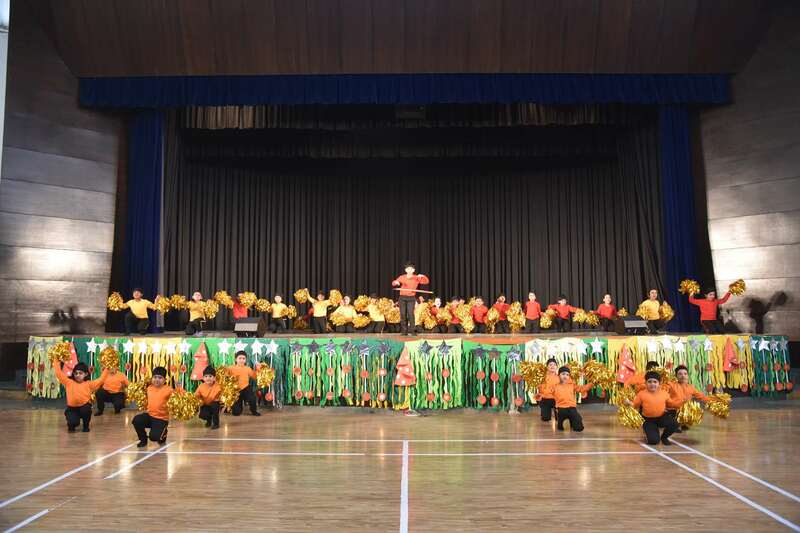 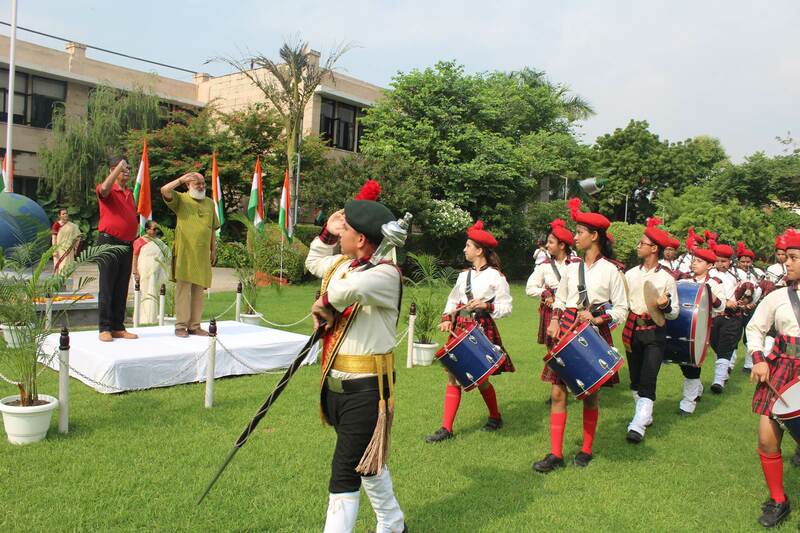 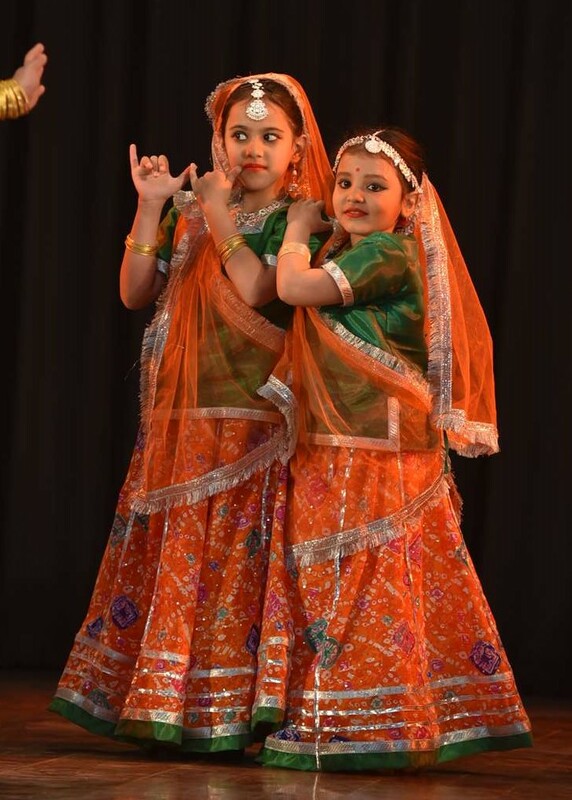 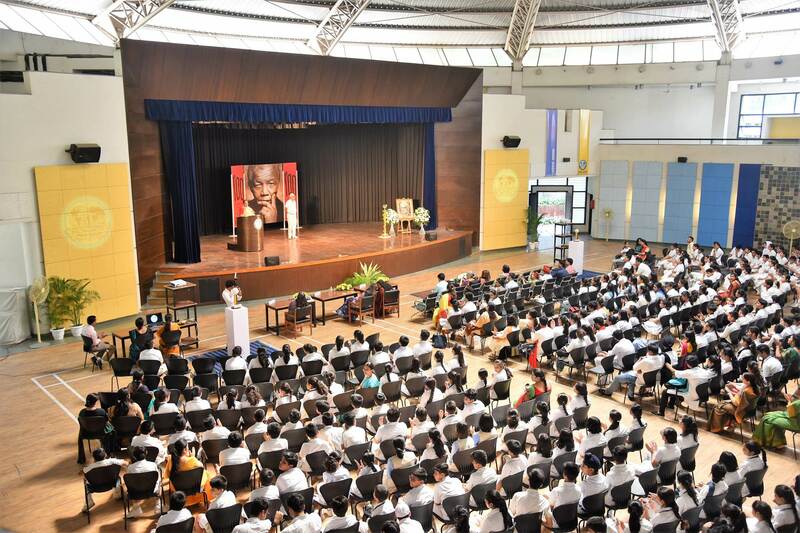 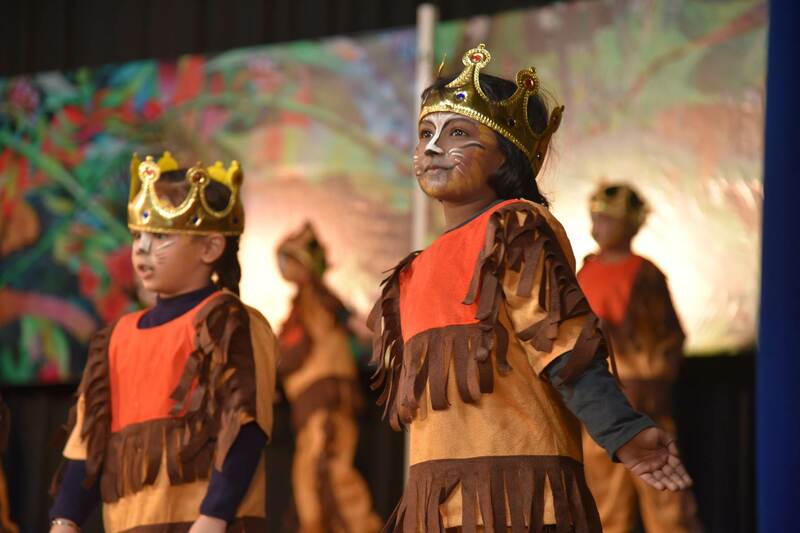 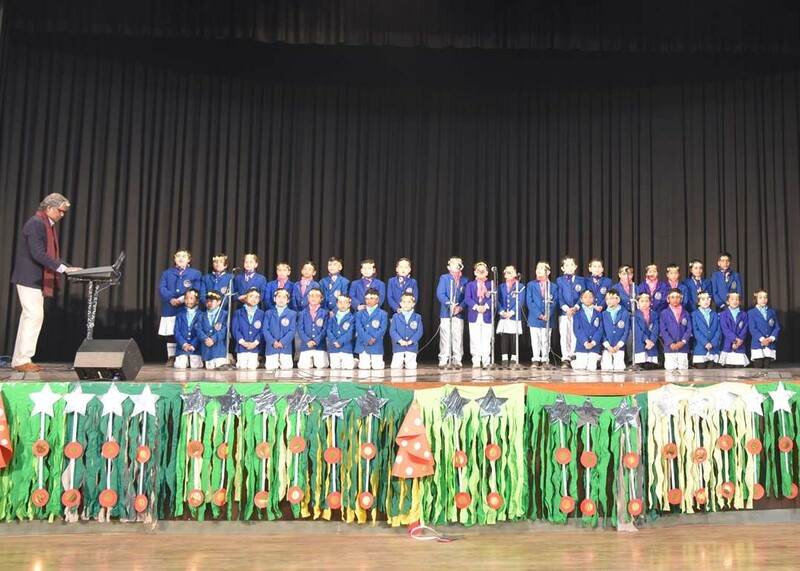 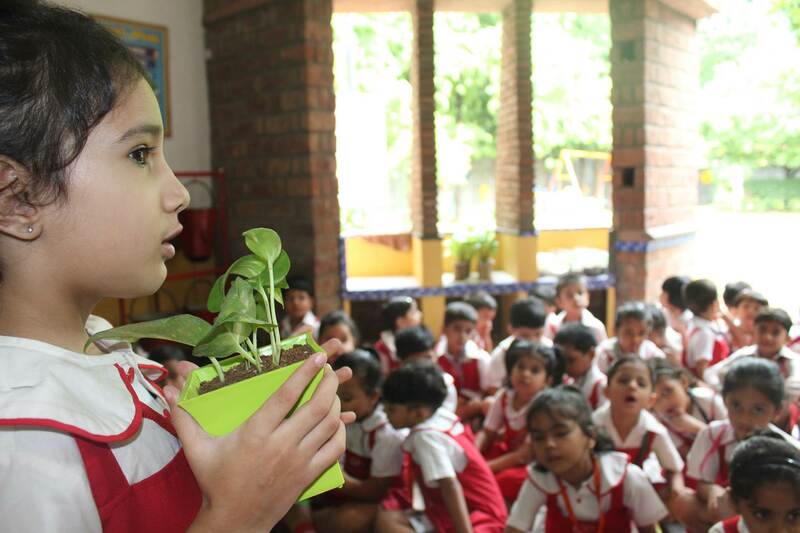 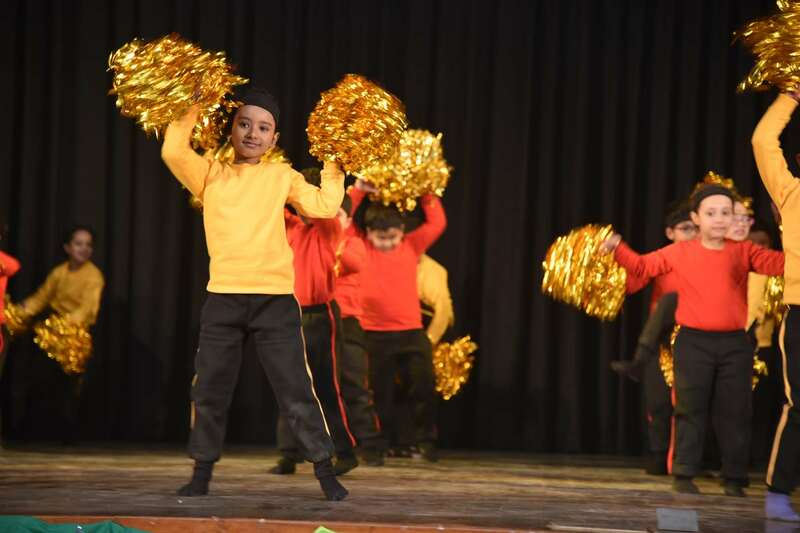 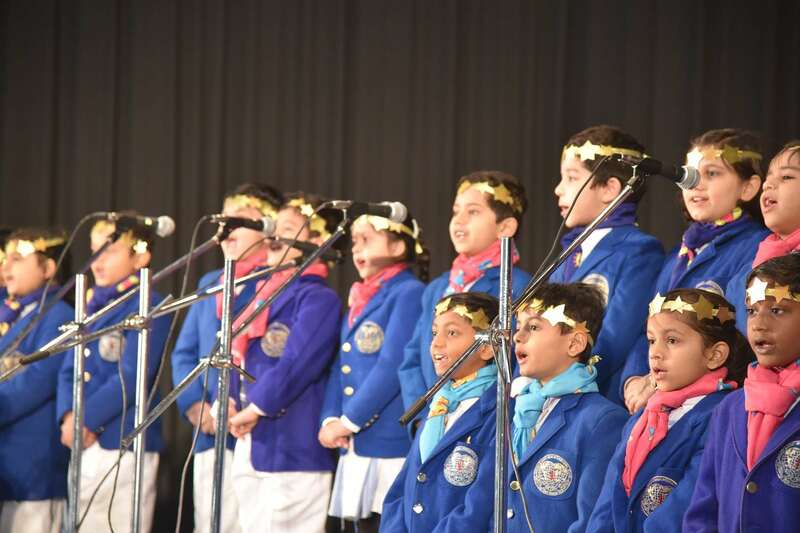 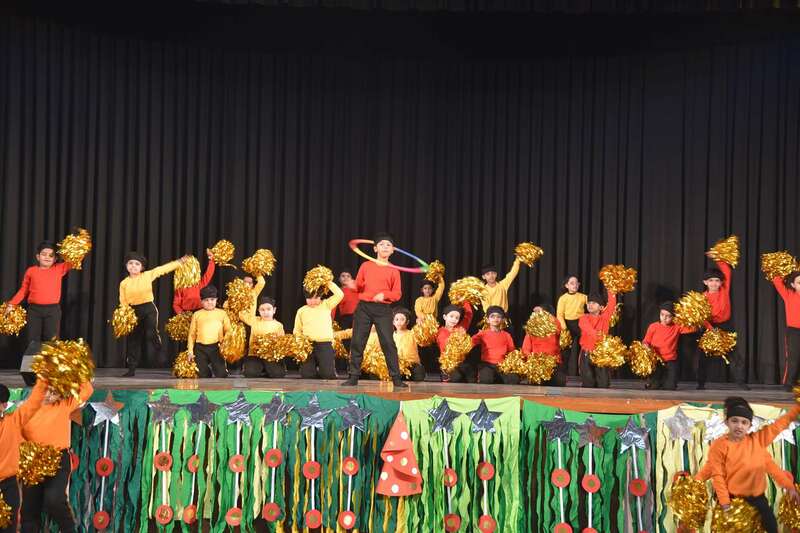 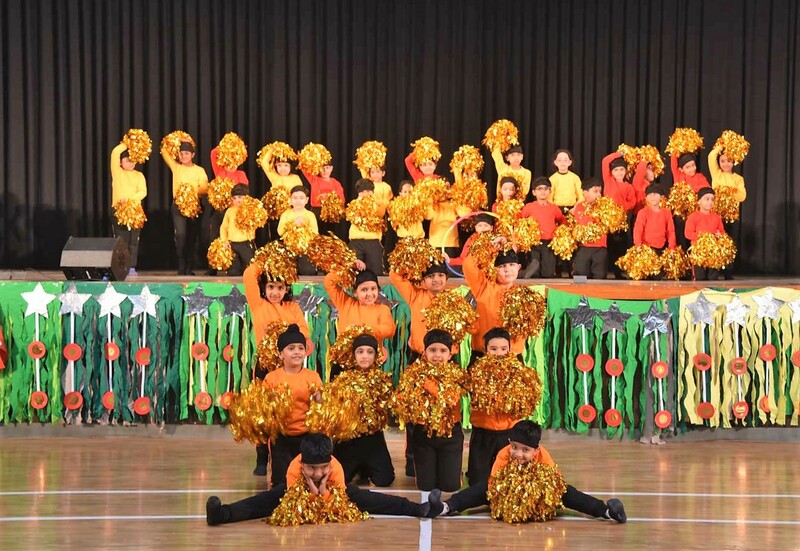 One of the most anxiously awaited occasions in junior school are the Annual Showcae Events. 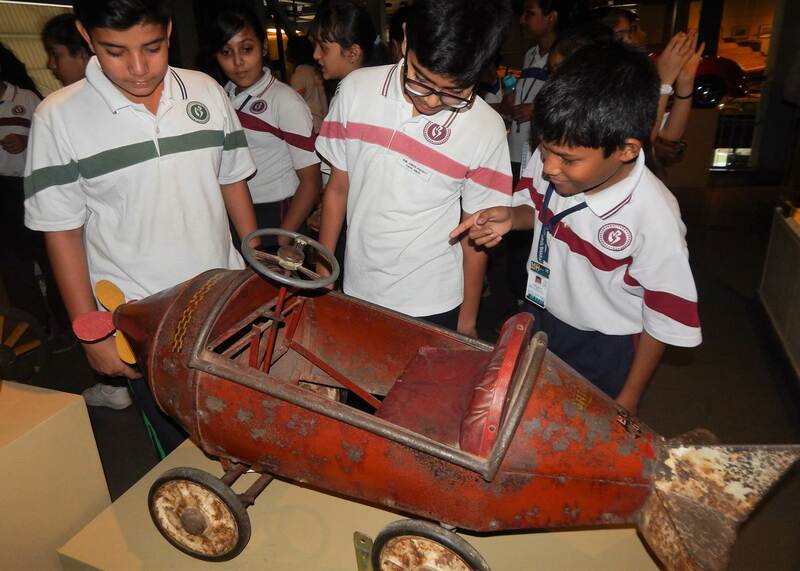 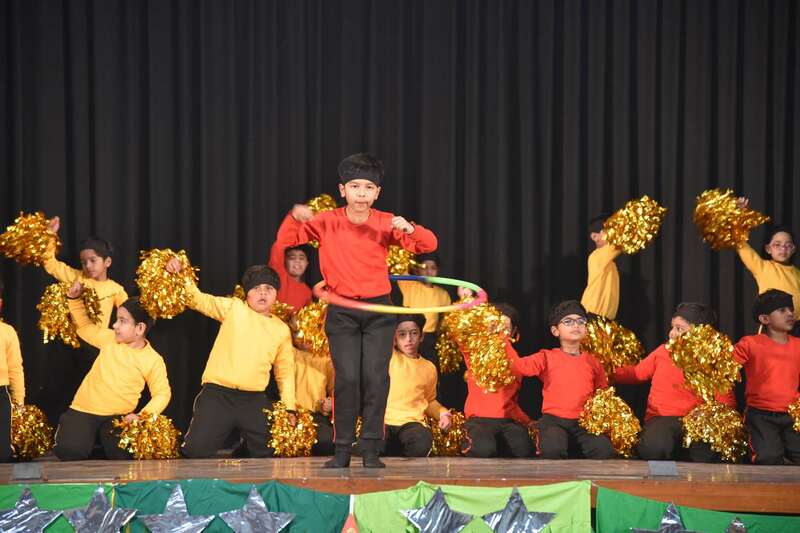 Great excitement and hurried activities were visible all around. 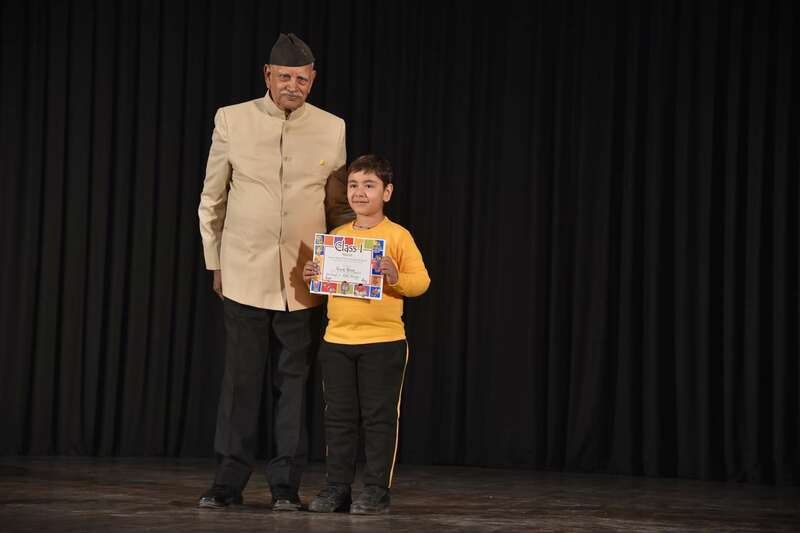 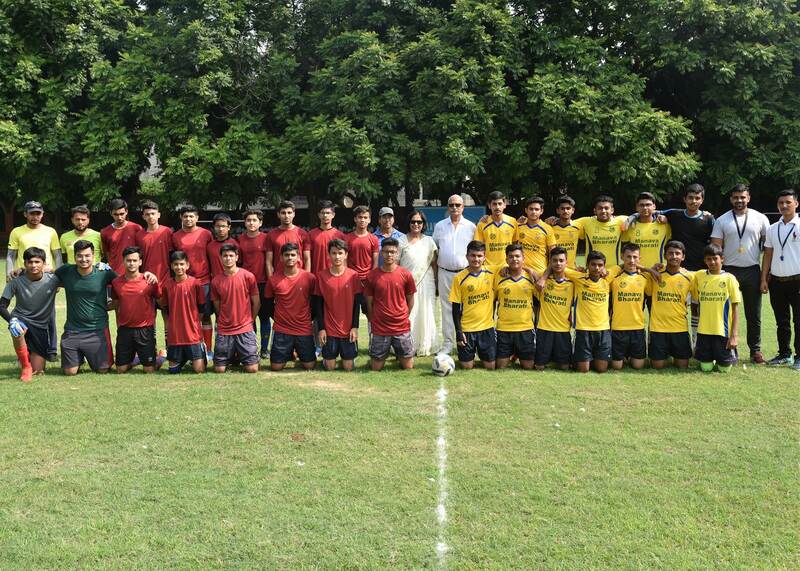 The prize-winners and those who were participating in the cultural programme on that day were especially elated. 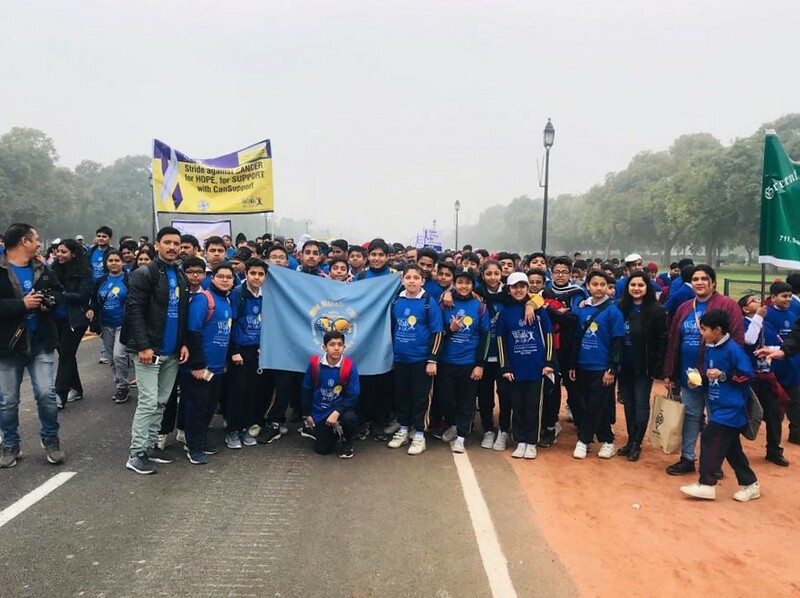 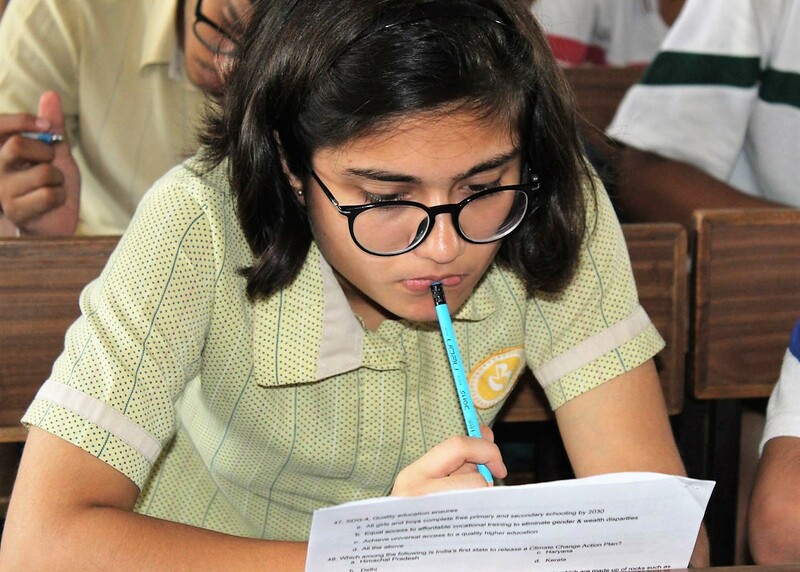 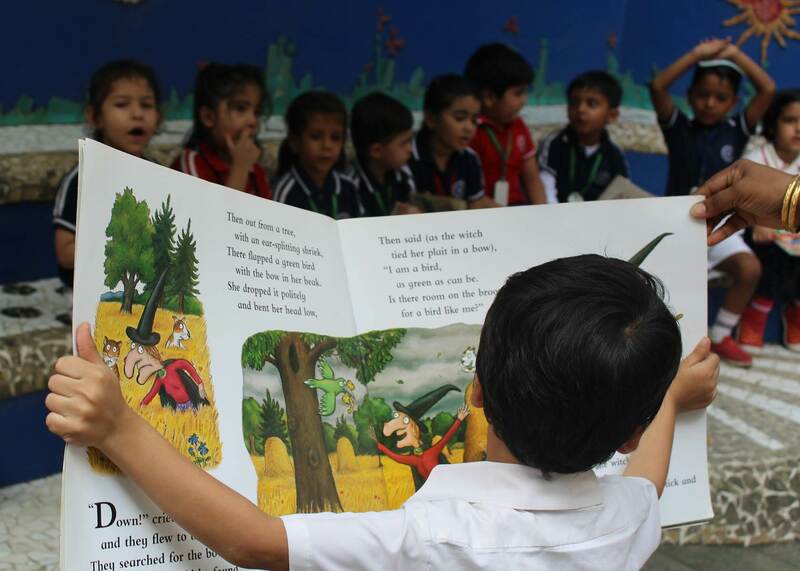 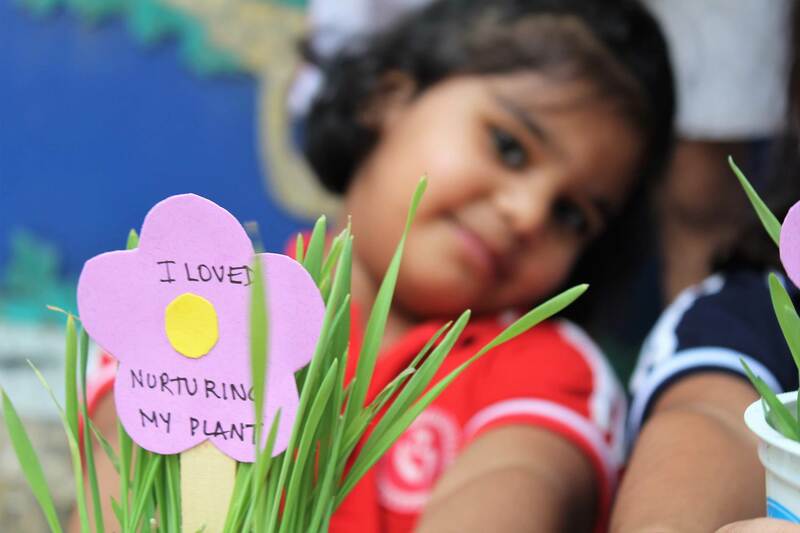 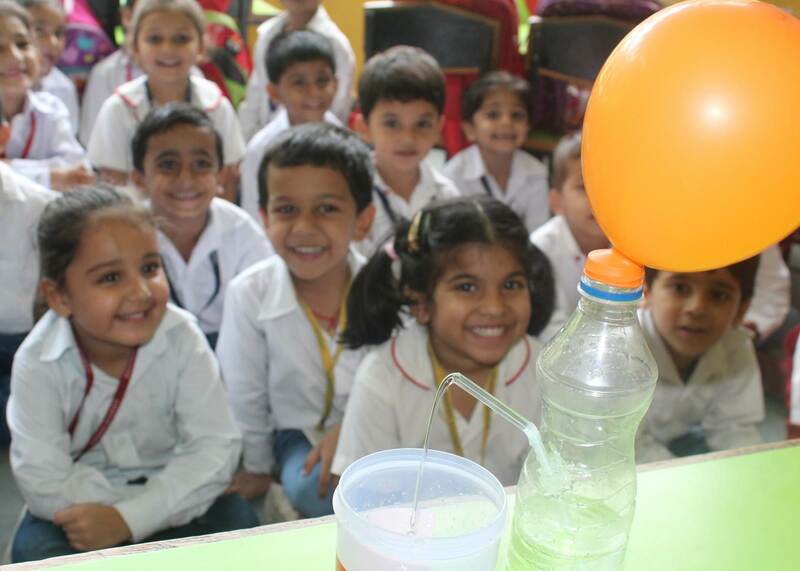 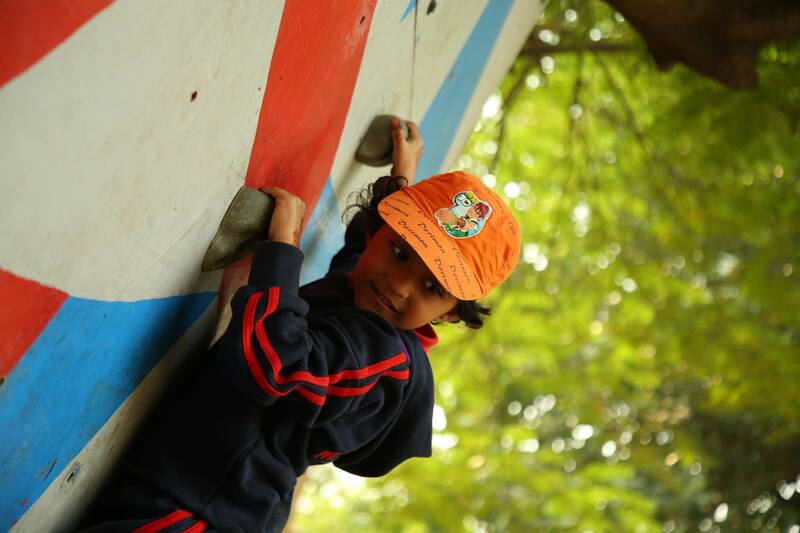 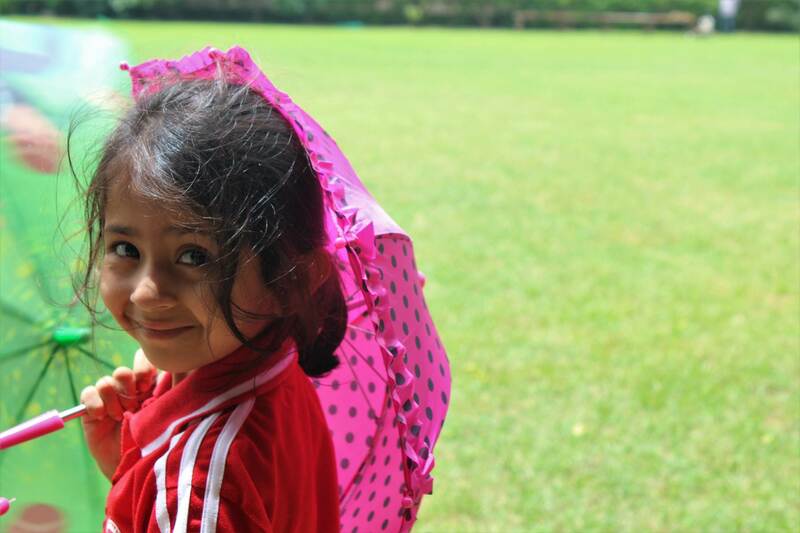 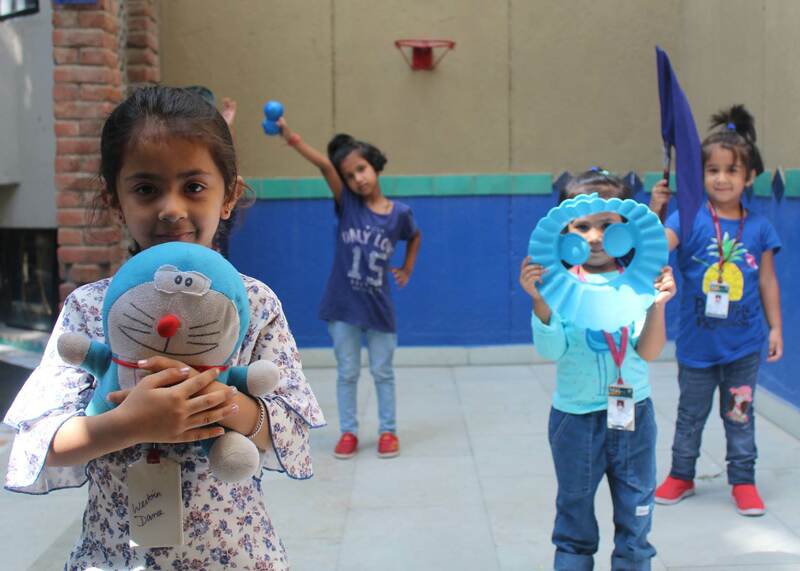 Even those who were not actively, involved were excited to have a day in school, filled with fun, frolic and amusement. 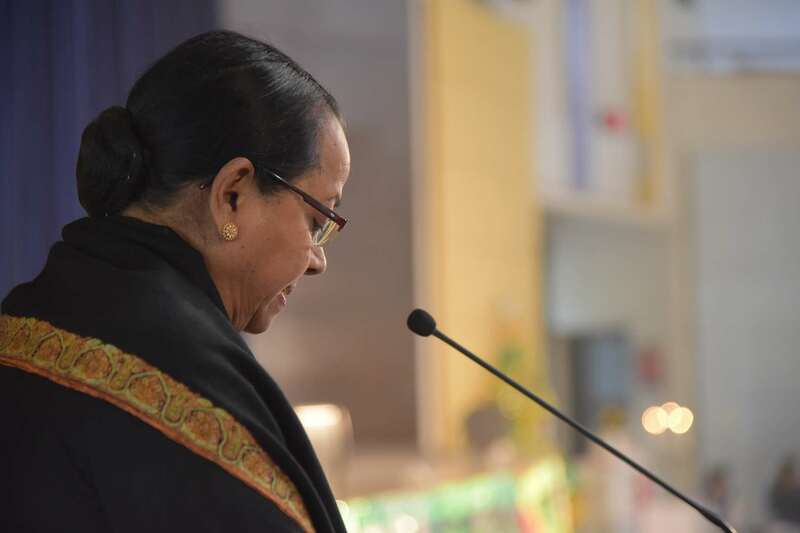 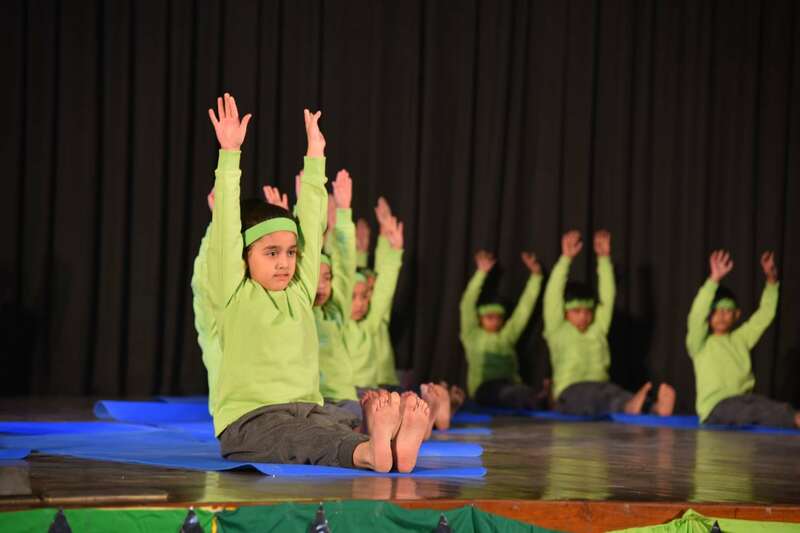 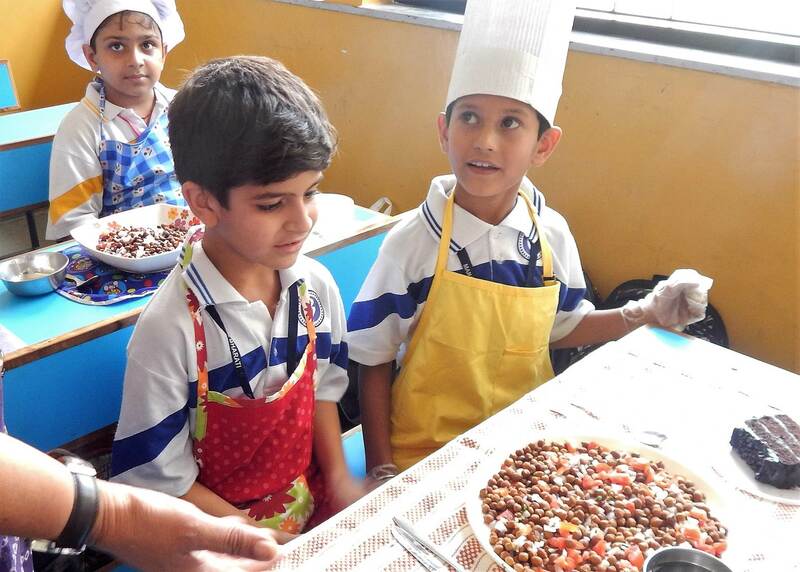 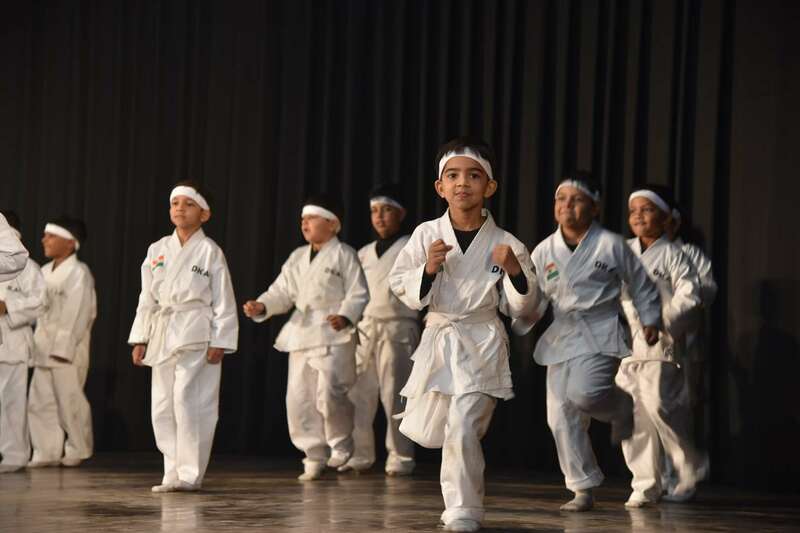 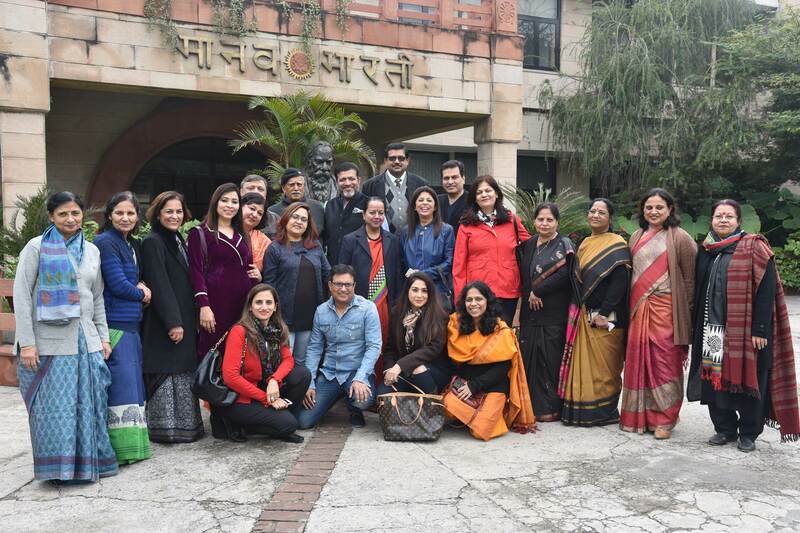 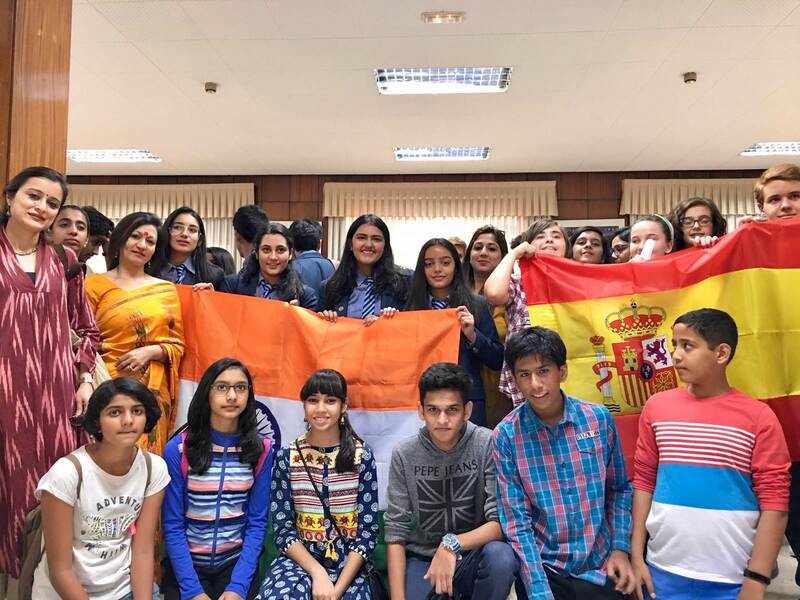 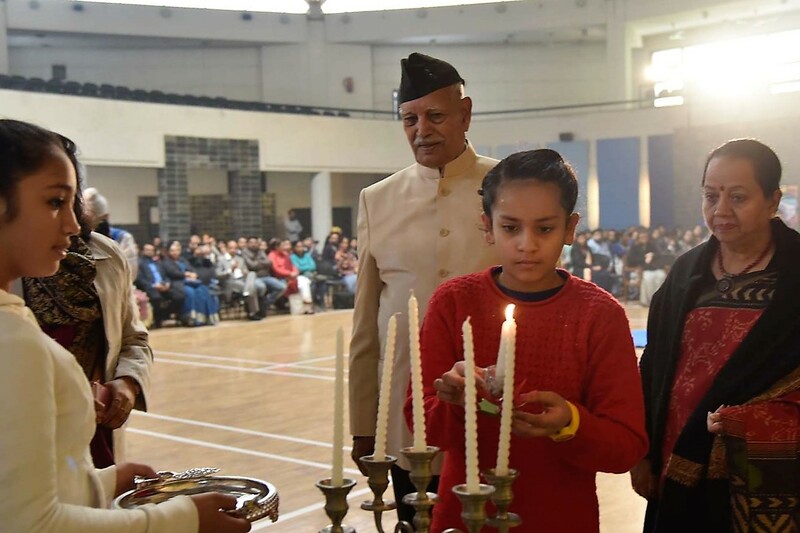 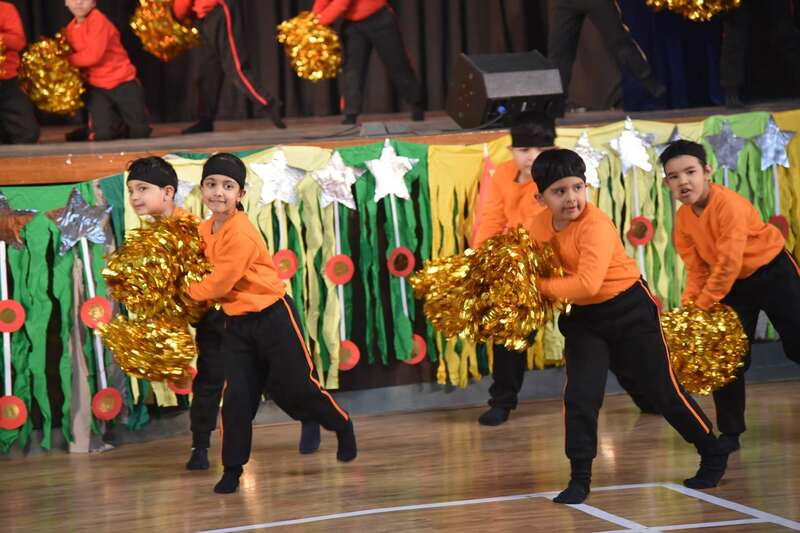 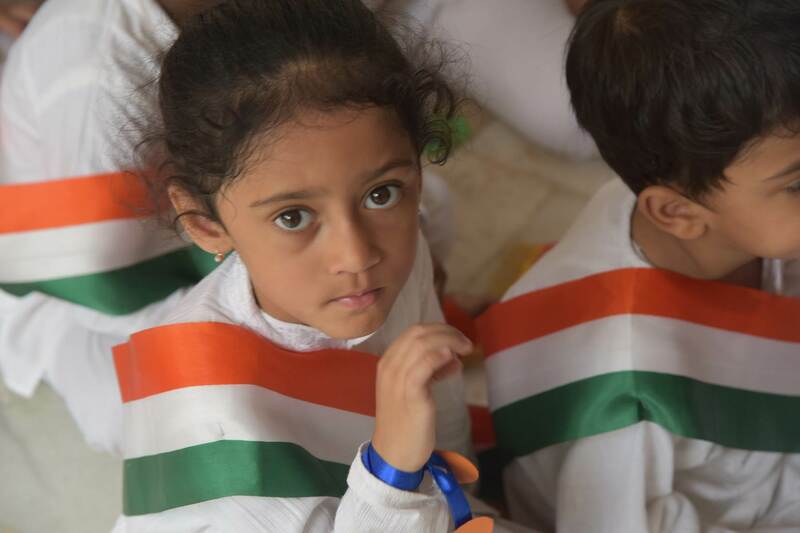 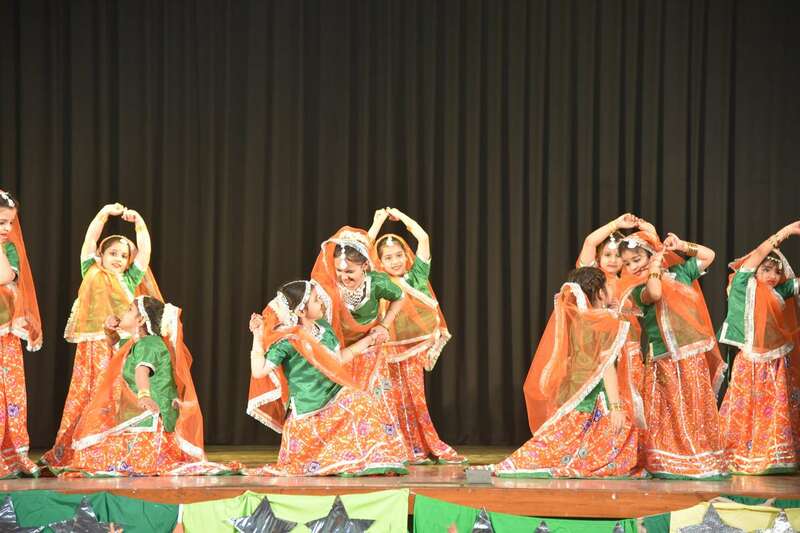 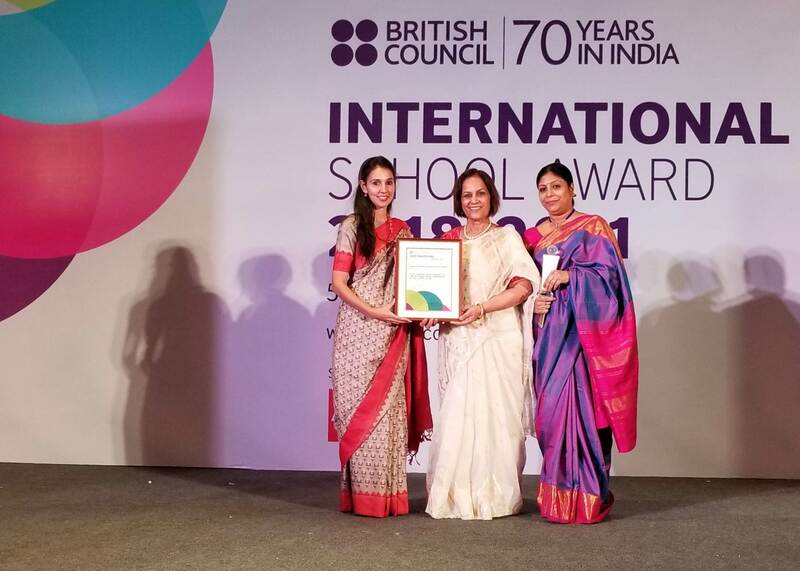 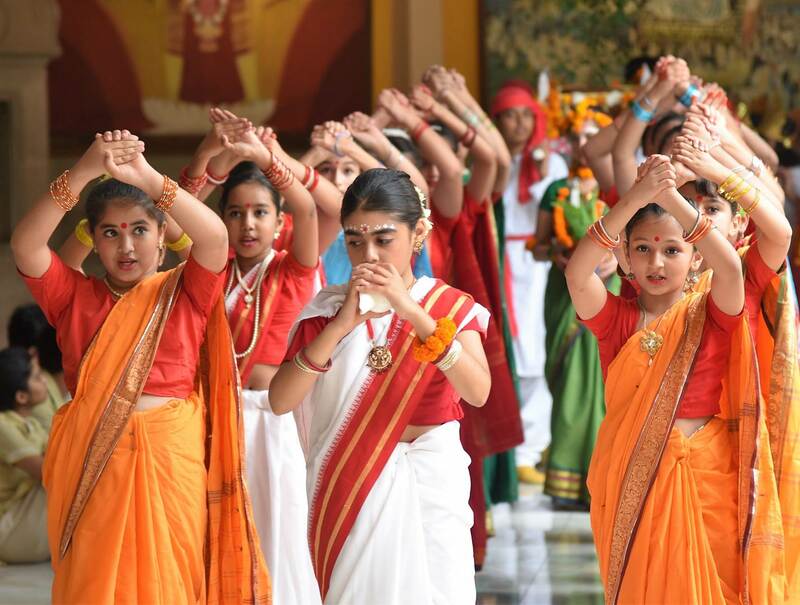 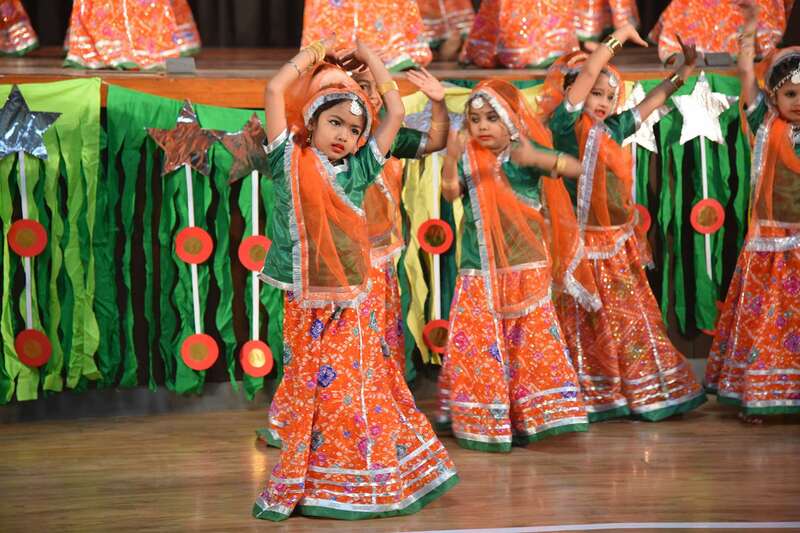 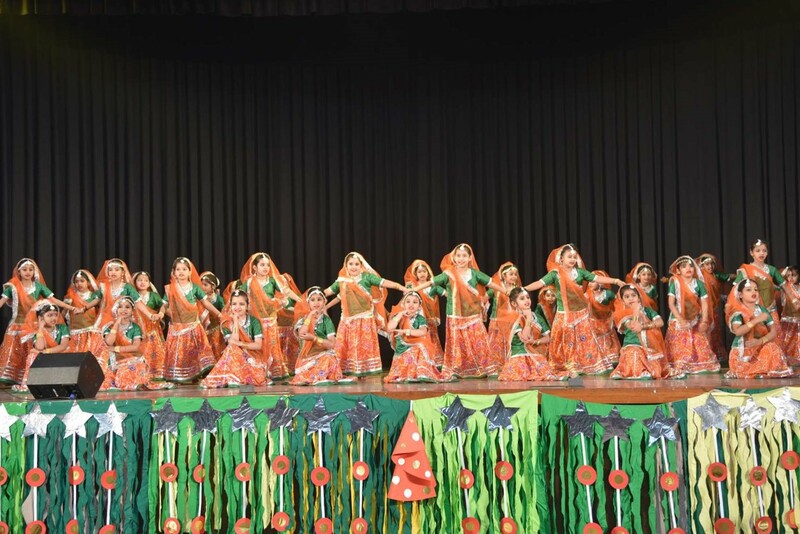 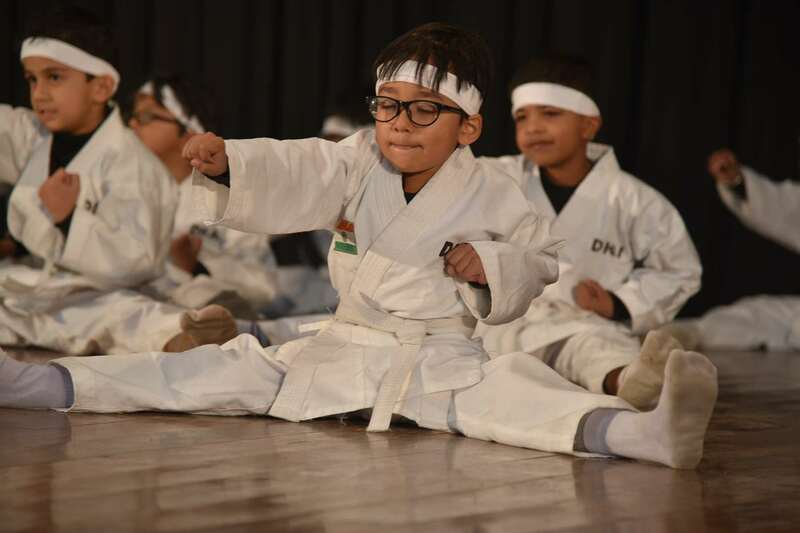 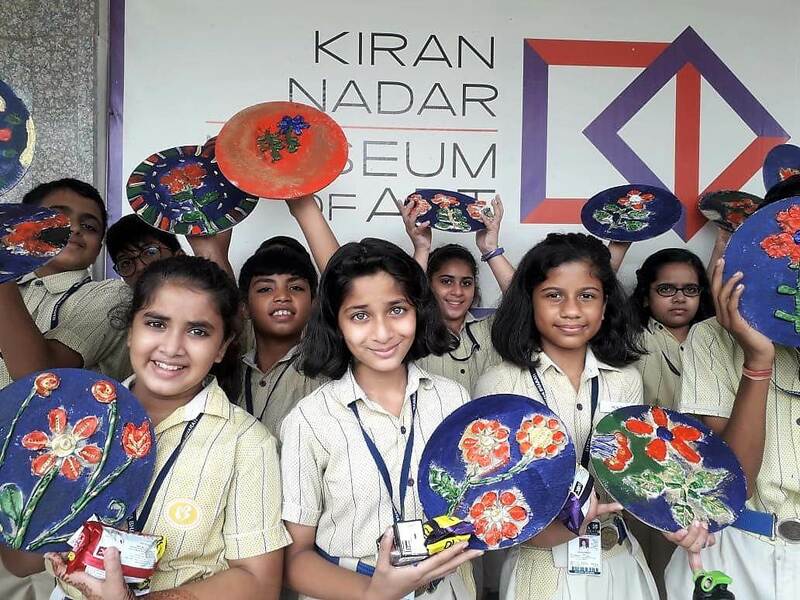 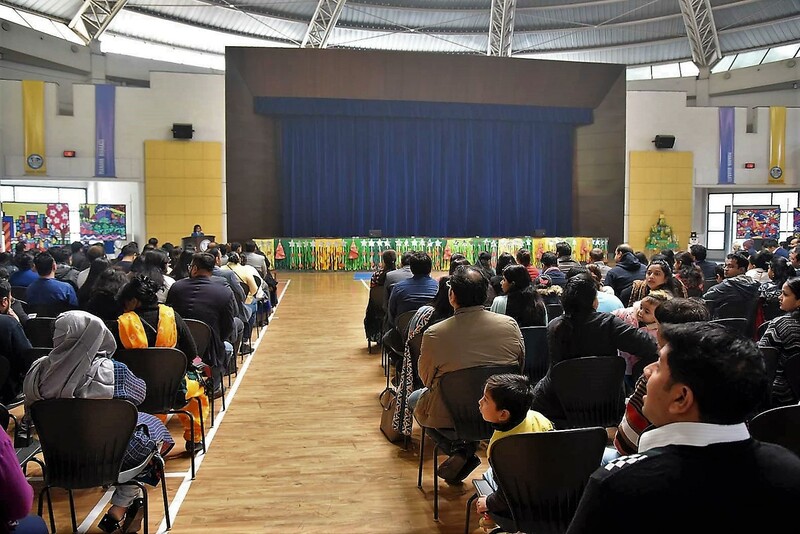 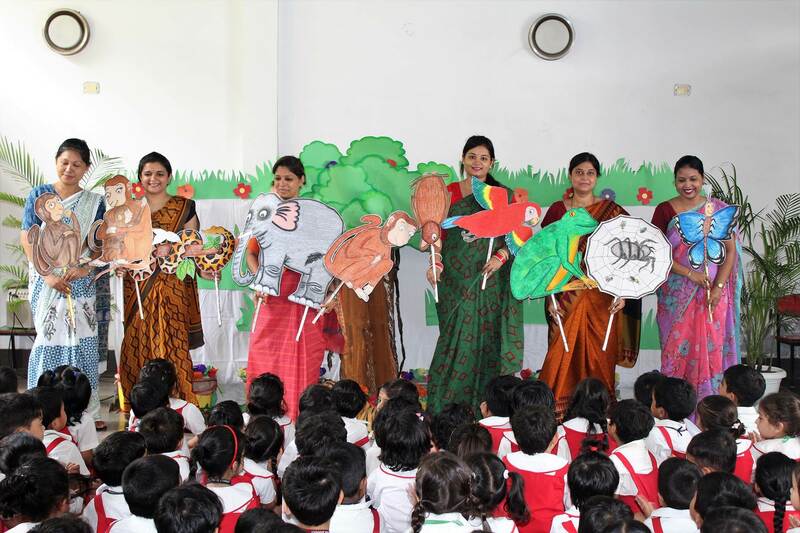 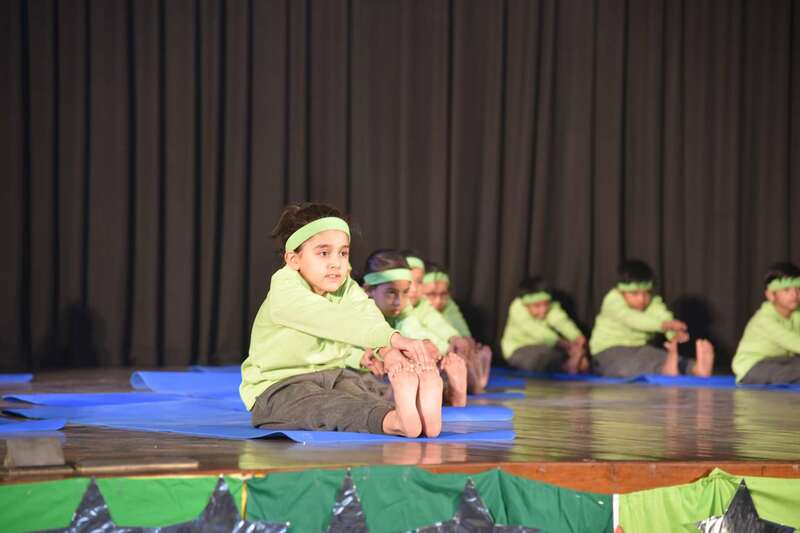 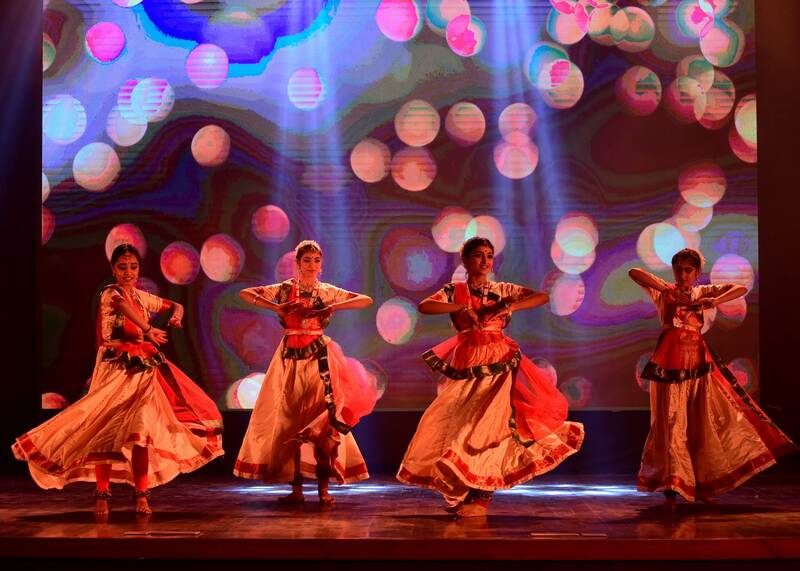 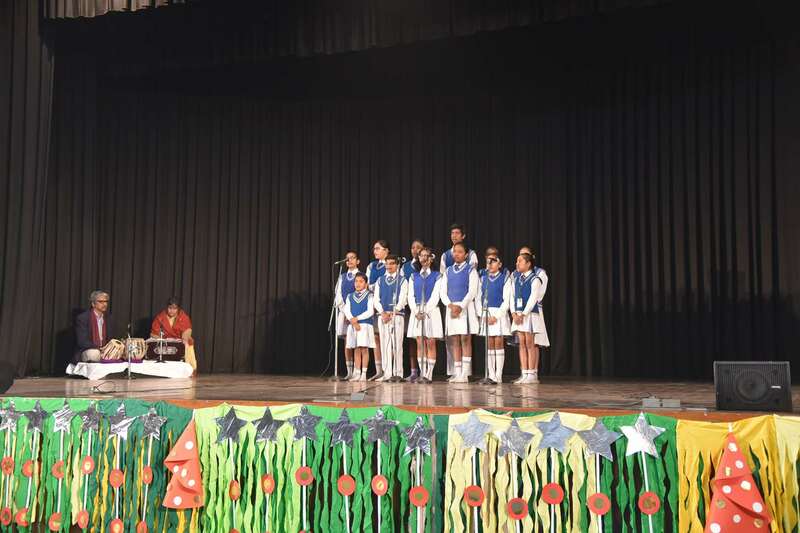 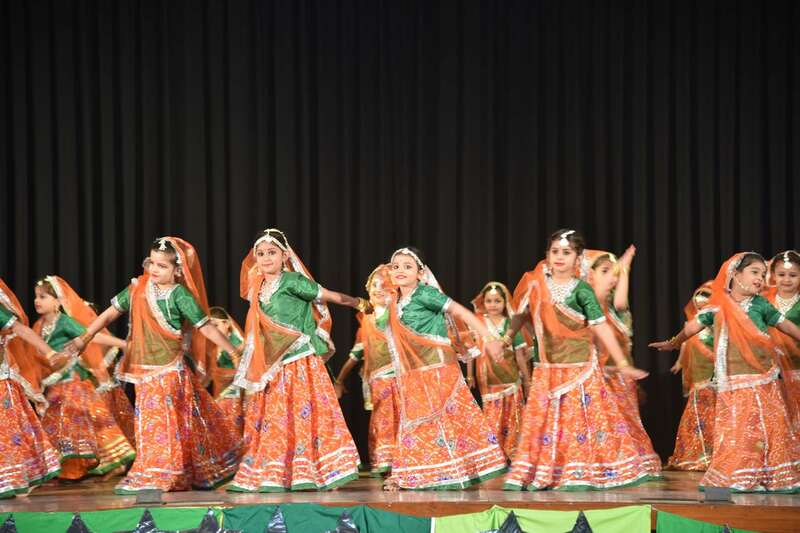 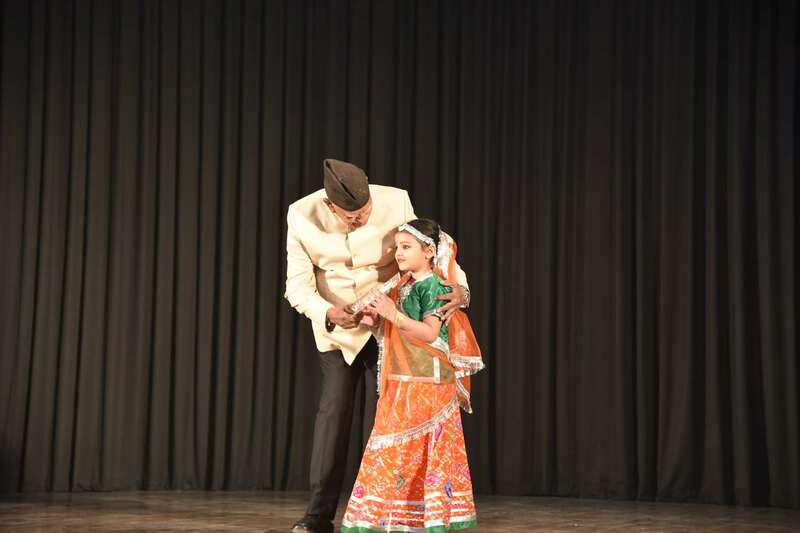 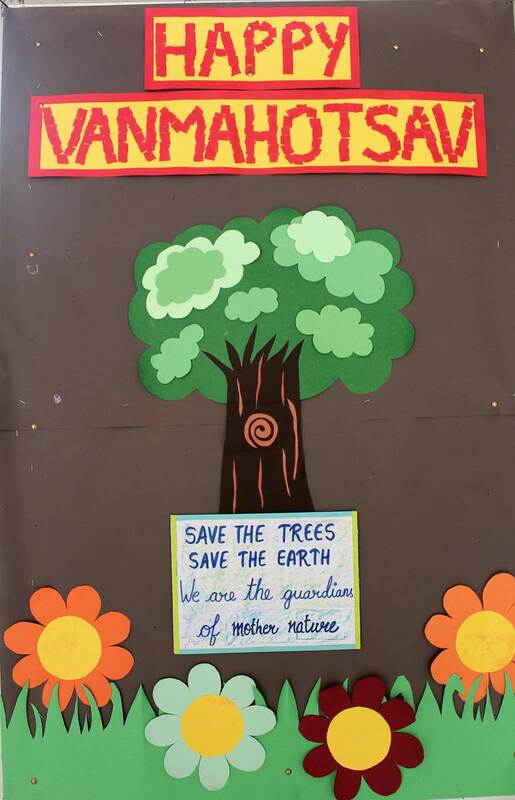 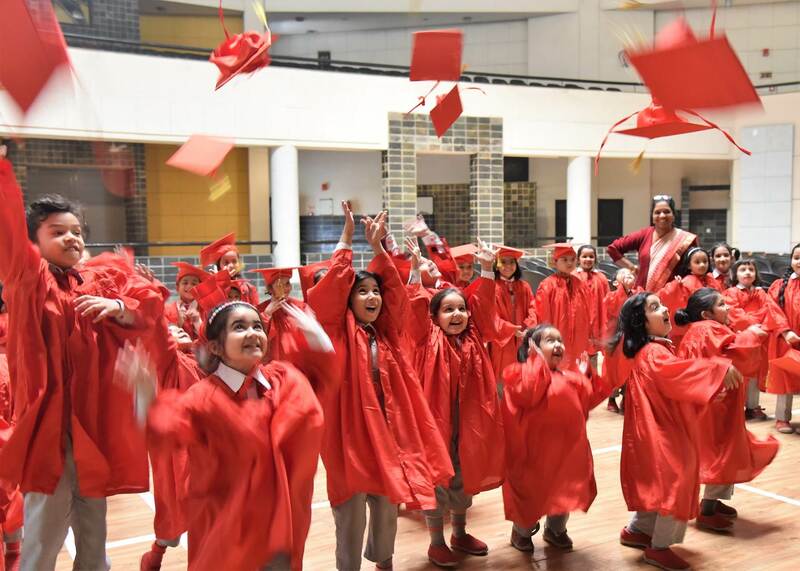 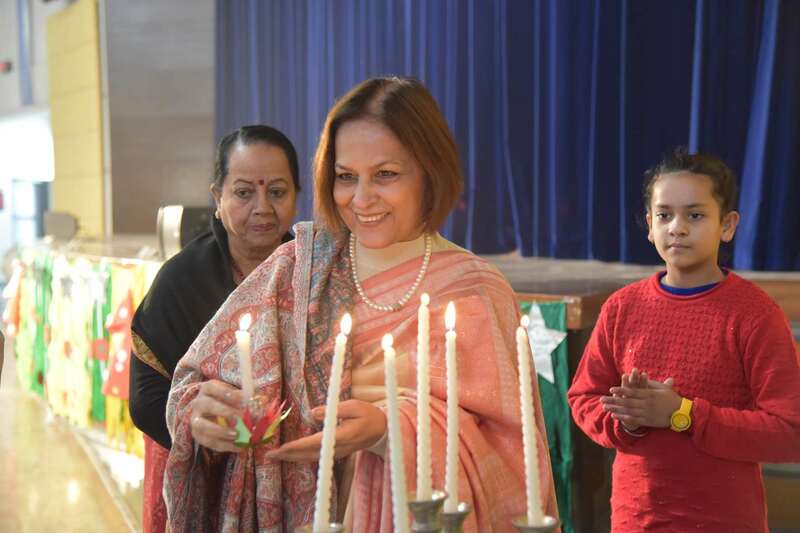 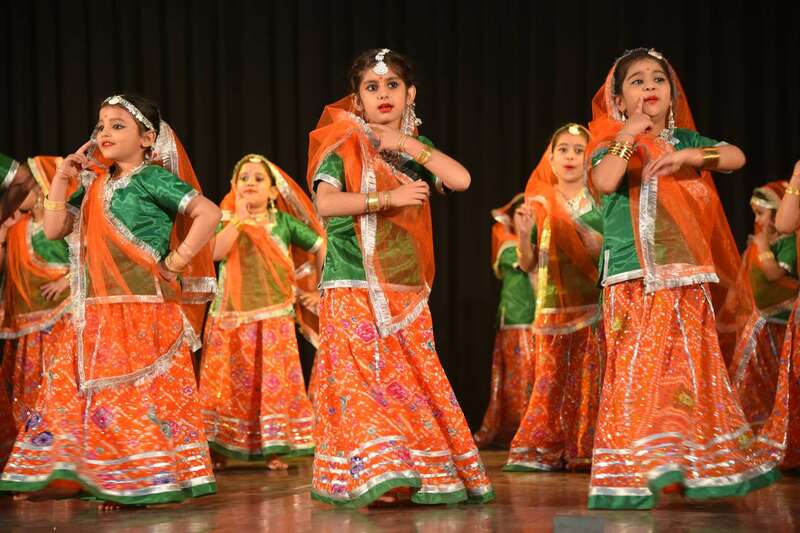 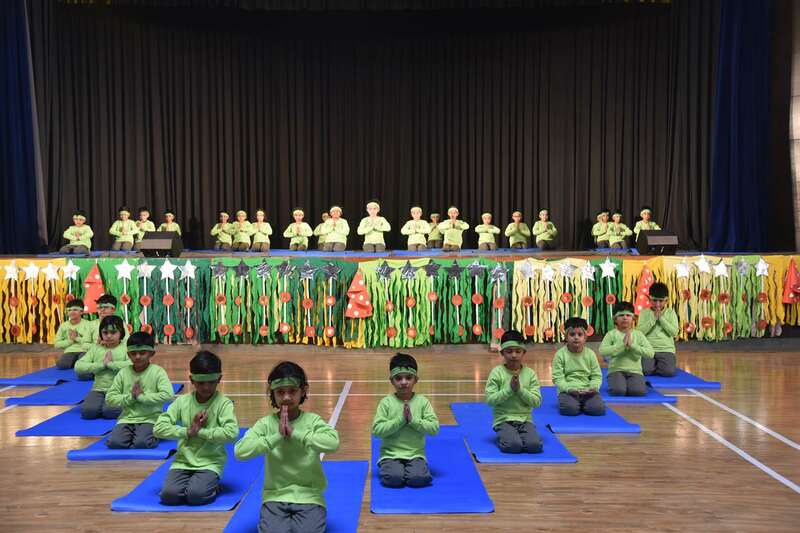 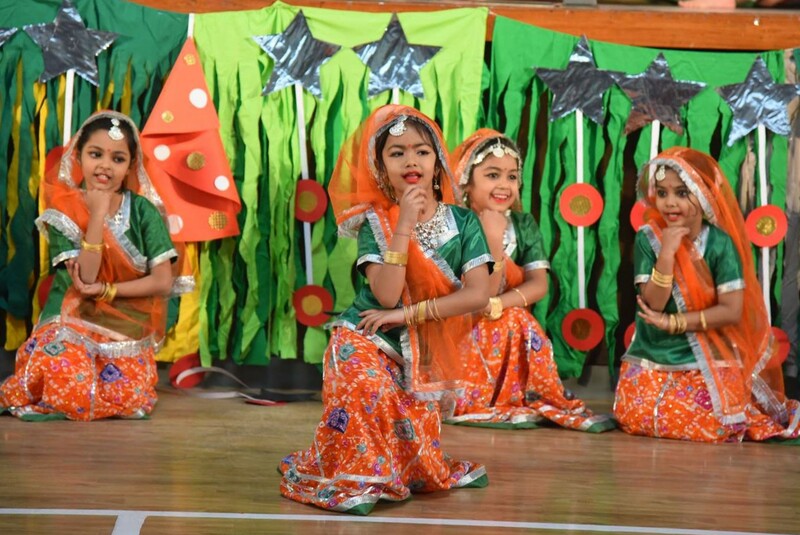 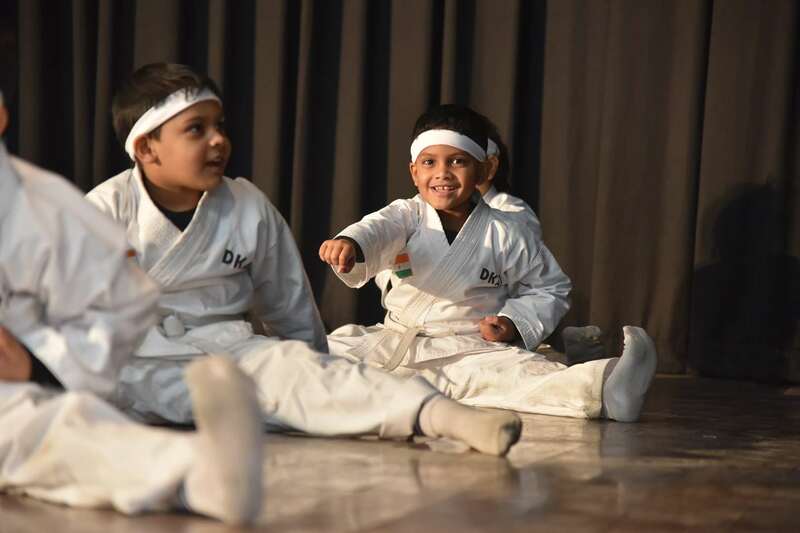 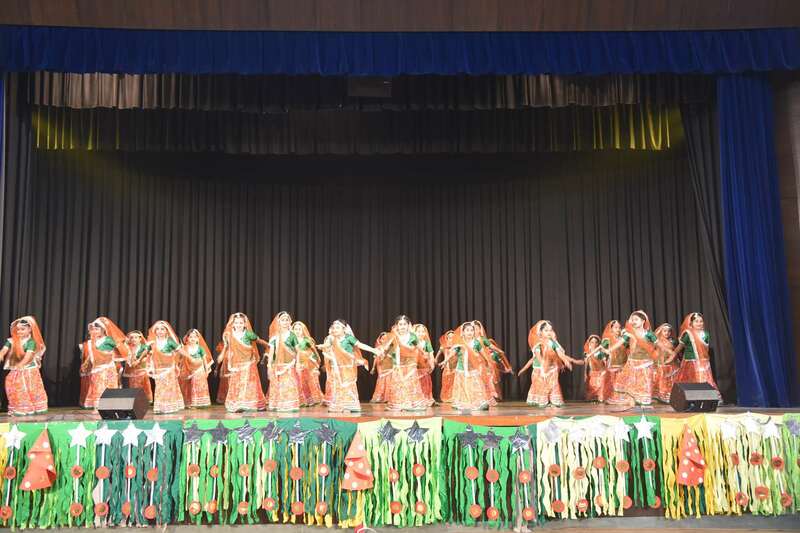 All our guests (Parents) arrived on time and children presented an amalgam of the Life Skill activities like Yoga, Karate, Kathak, Aerobics and Western Music before them. 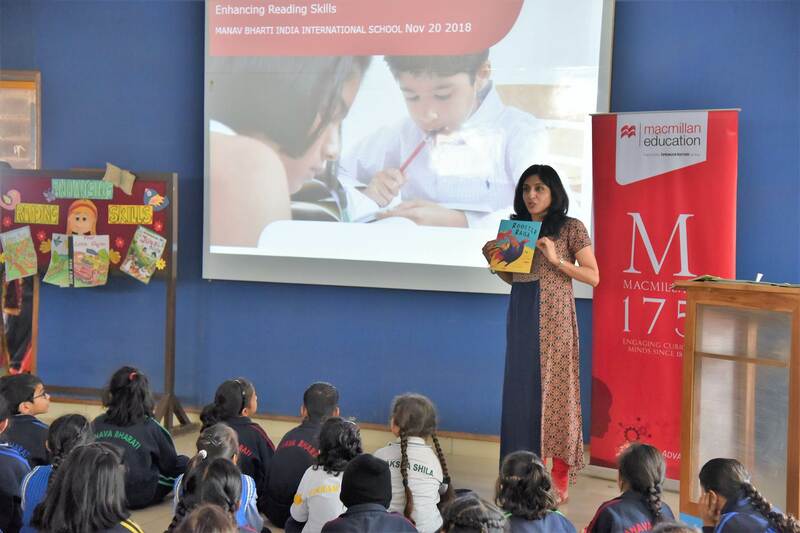 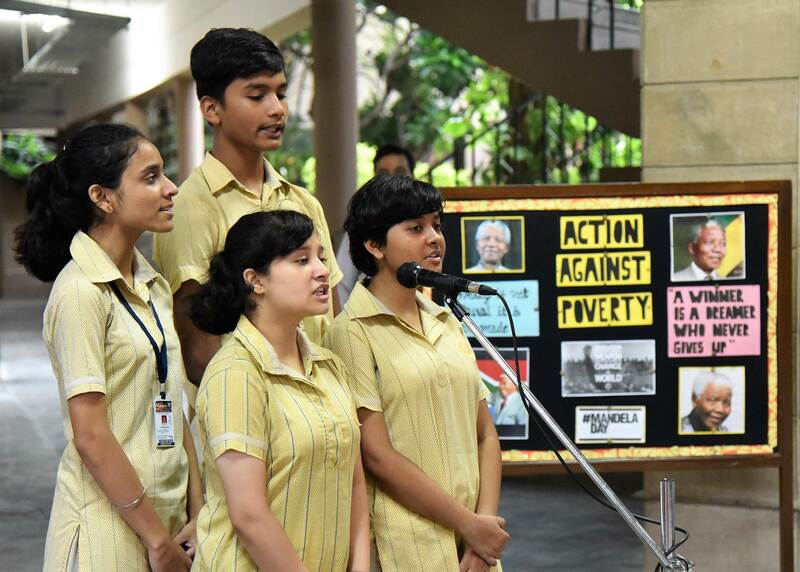 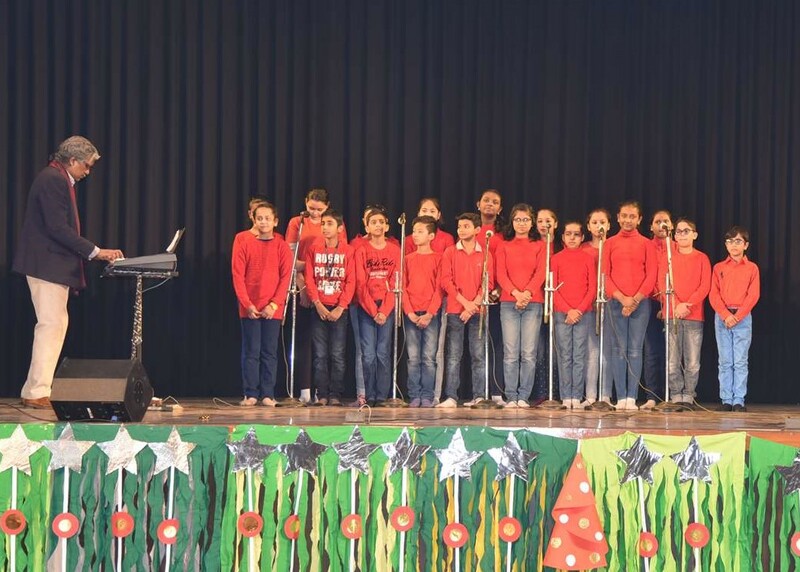 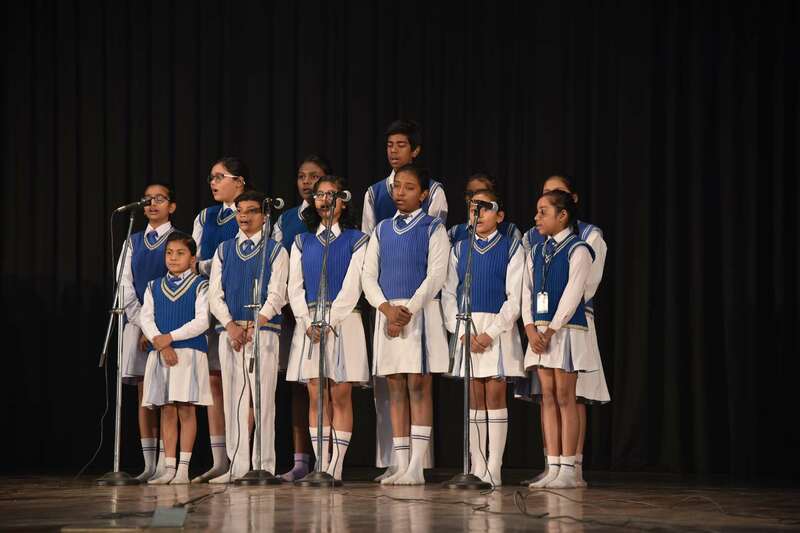 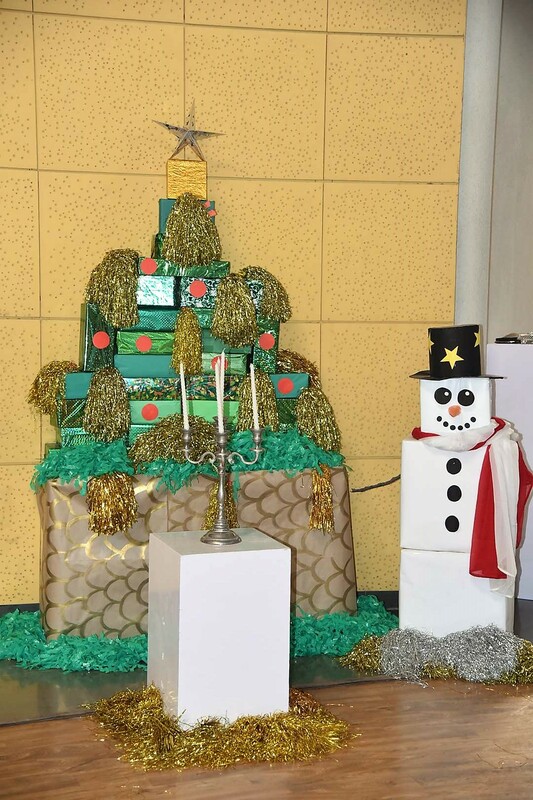 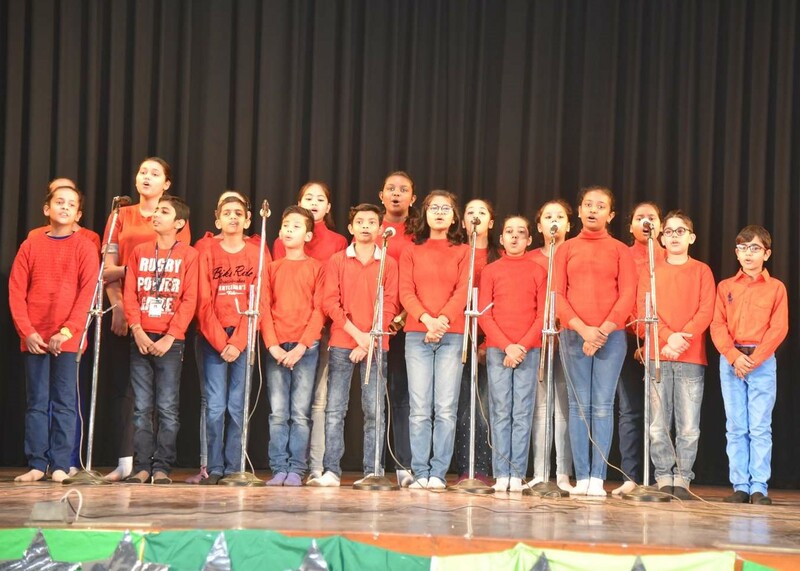 This bright Saturday morning brought with it Christmas celebrations where students presented Christmas Carols and Santa’s presence ignited the spirit of sharing and caring .